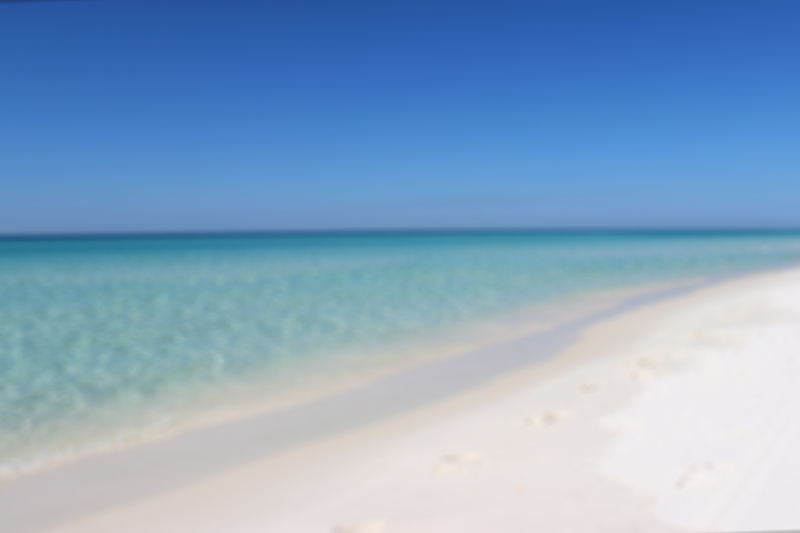 From a day at the beach to lawn games, fireworks and everything in between, South Walton has you and your family covered for the perfect Independence Day celebration. Here’s our list of suggested events to help you get your Red, White and Blue on. Get a jump on 4th of July Fireworks with Baytowne’s weekly fireworks show. Bring the family and enjoy lawn games, inflatables and a 9:15 firework show over the Lagoon. Admission is free and open to the public. Seaside Stars & Stripes celebration kicks off with a symphonic performance. Grab your lawn chairs and blankets and pick a spot on the amphitheater lawn for this free show. Start your 4th bright and early with the Rosemary Beach Bike Decorating Contest and Breakfast followed by the Bike Parade through the Town Center and an old-fashioned family field day on Western Green. At 6 p.m. you can enjoy the musical stylings of the “Like Totally” Hep Cats followed by a fireworks display on the beach at 8:45. Blankets and chairs encouraged. Seaside hosts the community’s annual Independence Day parade along scenic 30A beginning at 8 AM. The parade route begins at Seagrove Plaza and continues over to Seaside where the parade ends and party begins. Off-site parking and free shuttles into Seaside are available on July 4th from 6 a.m. until midnight from the public parking lot in Grayton Beach on Hwy 283 across from The Shops at Grayton Beach. Decorate your cars, jeeps, boats, bikes, scooters, and more and join in on the Grayton Beach Parade fun. No registration required, and all are welcome. Enjoy popsicles, watermelon and lemonade at the end of the parade. Line-up begins at The Red Bar at 8 a.m.
With a host of kid-friendly activities, crafts, face painting, live music and fireworks Baytowne has everything you need to enjoy a fun, family-friendly fourth. Live music begins at 6 on the Baytowne Lawn followed by a fireworks show over the lagoon at 9:15. Free and open to the public, blankets and lawn chairs encouraged. Bring your blankets and chairs and grab a spot on the Alys Beach Amphitheater lawn for live music by Celebrity All Star Band and a fireworks display. Pack a picnic, bring the cooler or grab some food and drinks from the available vendors. This event is free and open to the public, and family-friendly.